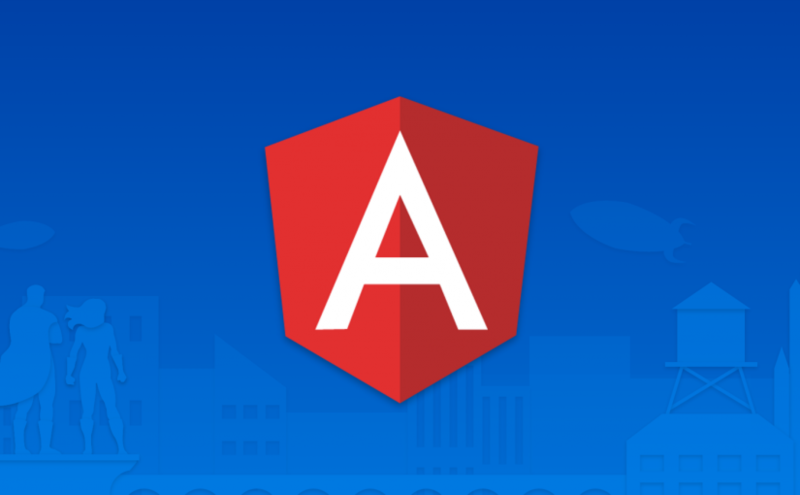 Note: This post was written during Angular’s beta phase. The issue is fixed in later versions of Angular 2. Starting from Beta 1, Angular 2 applications don’t seem to run in Internet Explorer anymore—although Angular 2 officially supports Internet Explorer versions 9 to 11 and it worked like a charm in Beta 0. This is due to missing ECMAScript 2015 (ES6) shims which es6-shim doesn’t include. This can be easily solved by adding the missing shims which are buried deep in Angular’s package.